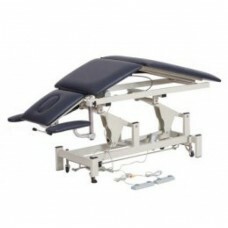 Massage table SM-19 buy at the price of 2064 . 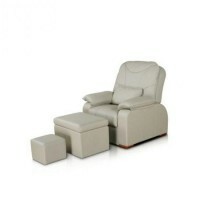 Table SM-19 is fully automated equipment, which makes the process of massage into a real pleasure. It is designed and developed to ensure comfortable and efficient massage treatments in the hospital. Massage table Electric SM-19 is ergonomic desk on a metal base, which is perfect for chiropractic treatments, massage and medical therapy. The model is multifunctional and easy to use. 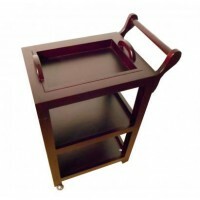 Table height and slope of the middle section are regulated conveniently by an electric drive; and its modern design will go well with any interior.